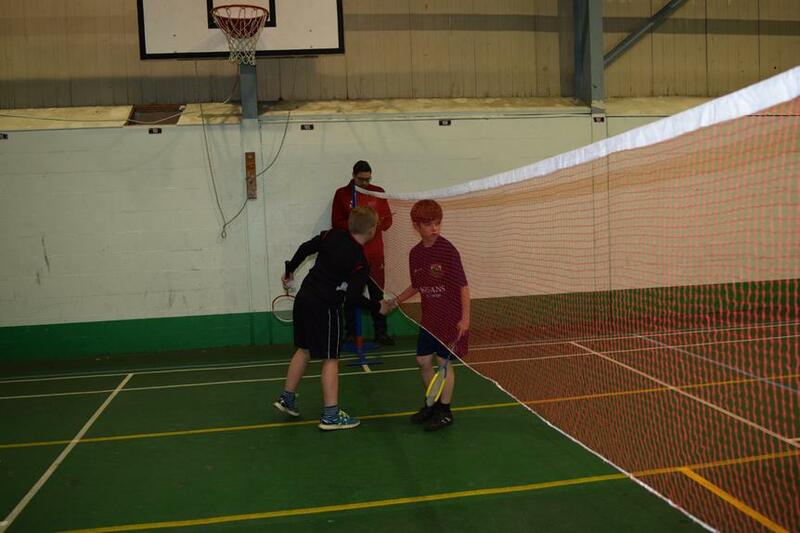 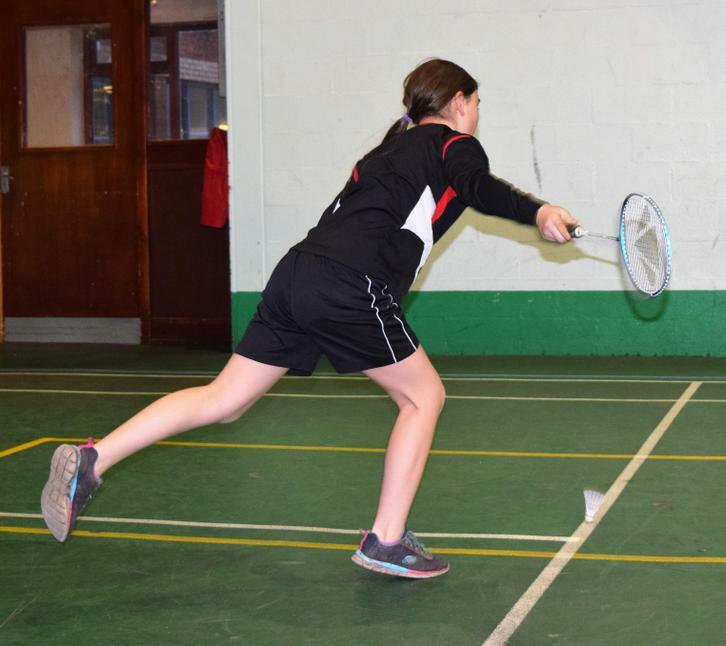 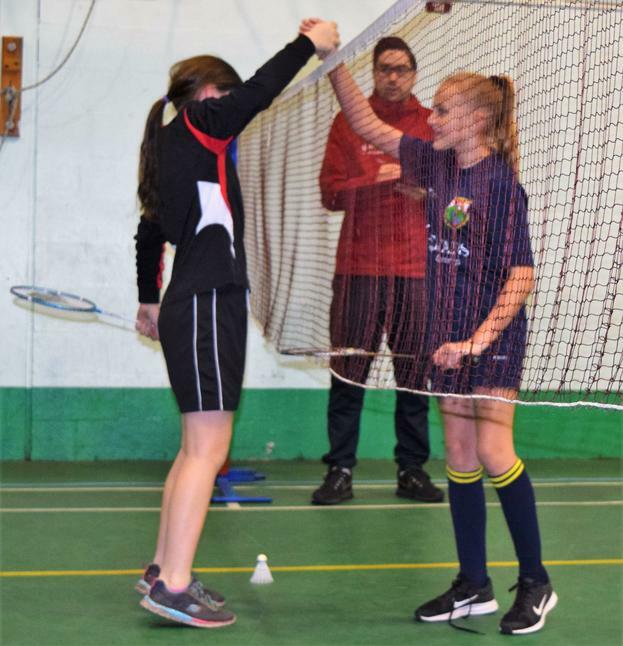 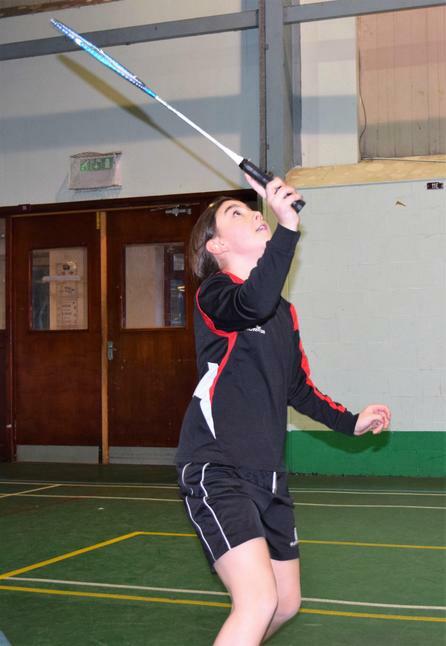 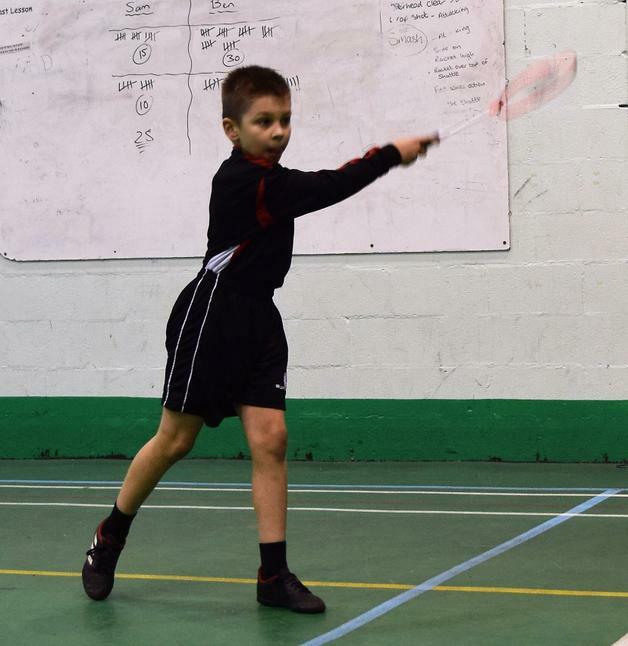 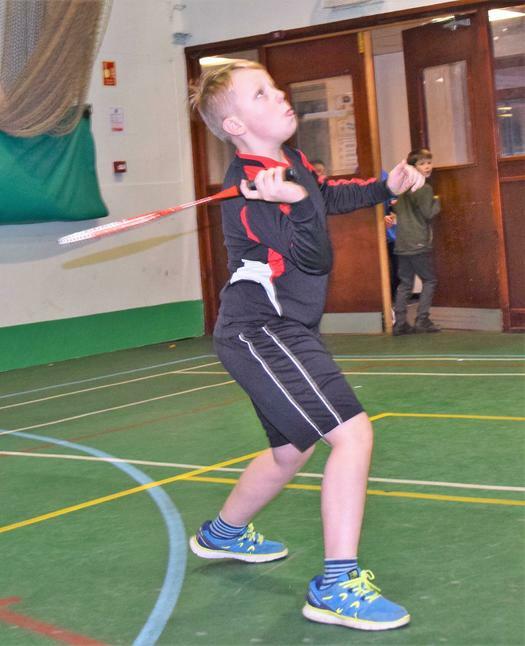 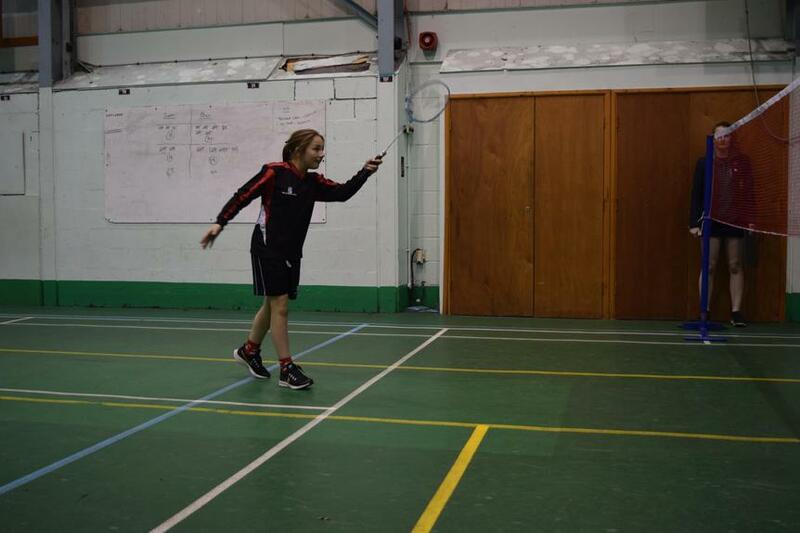 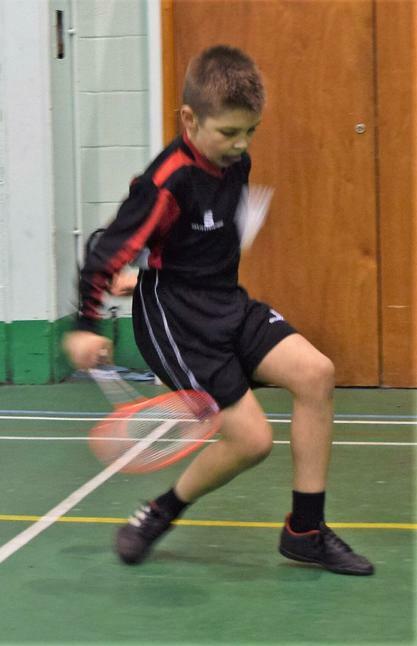 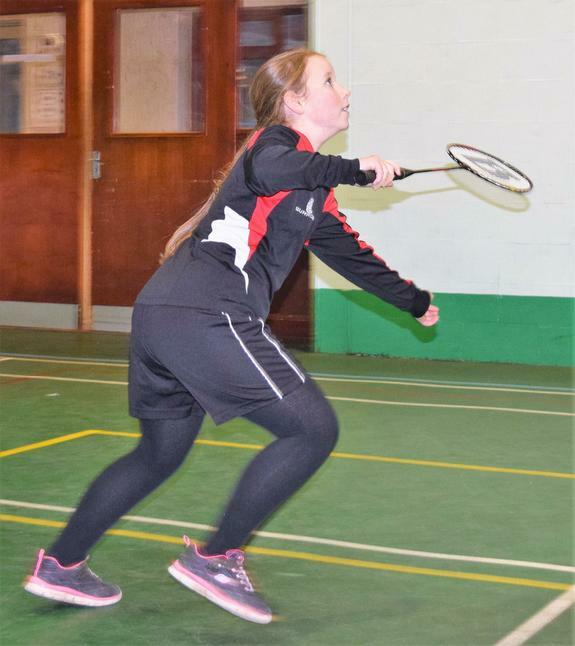 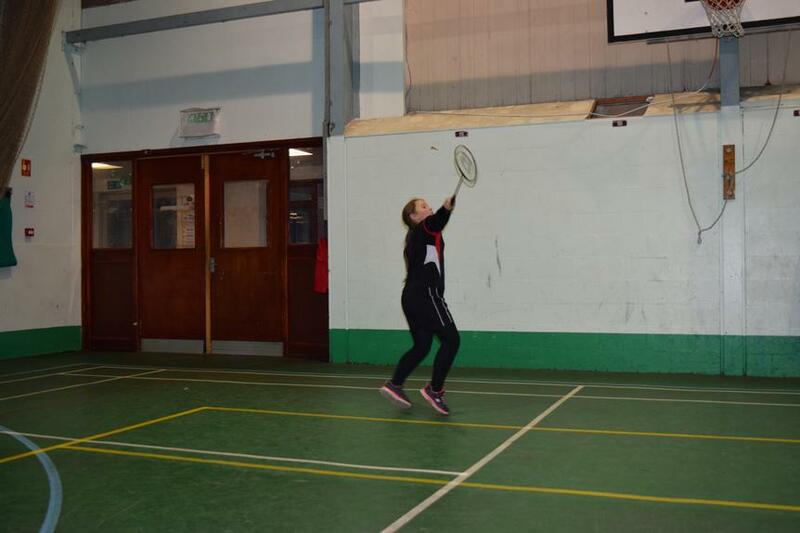 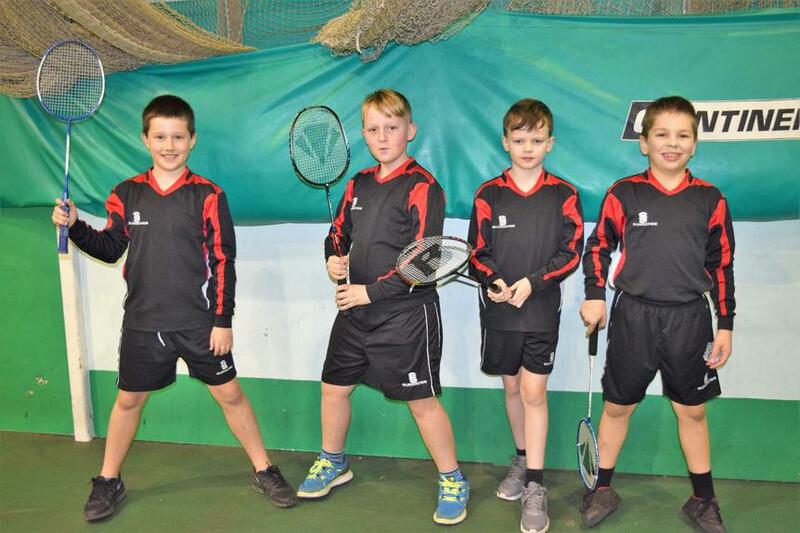 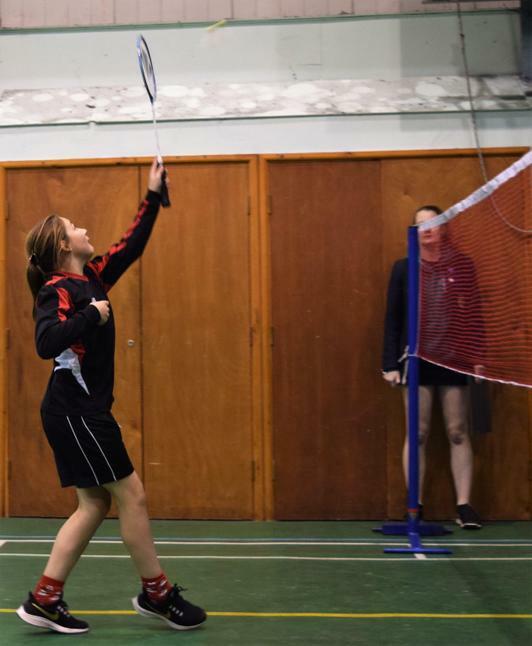 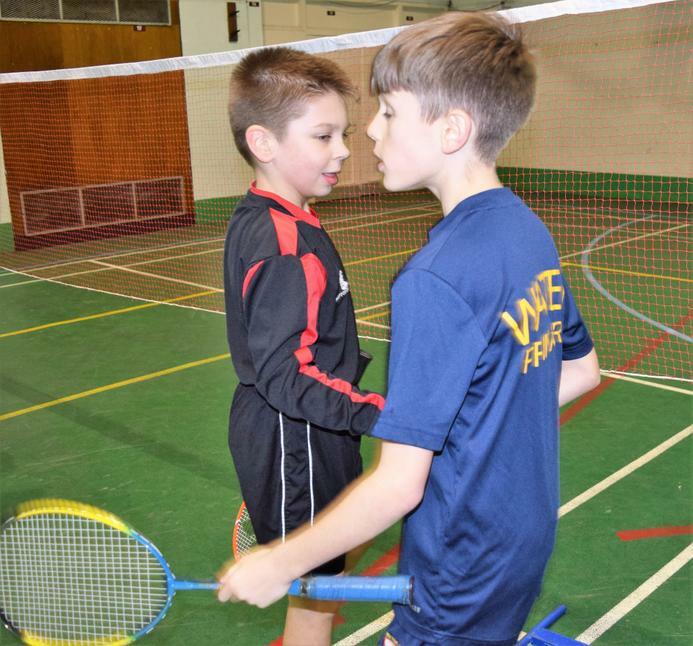 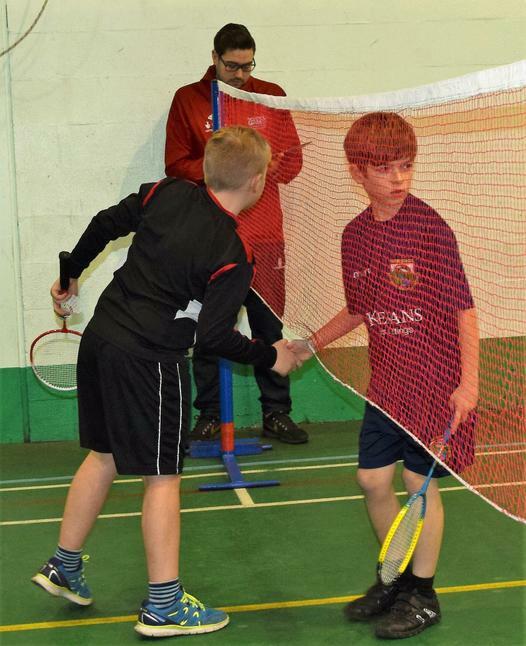 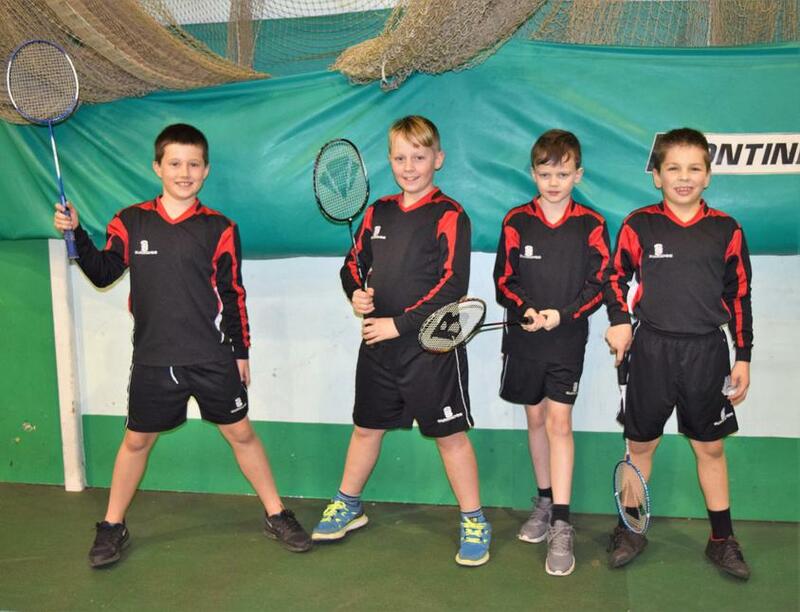 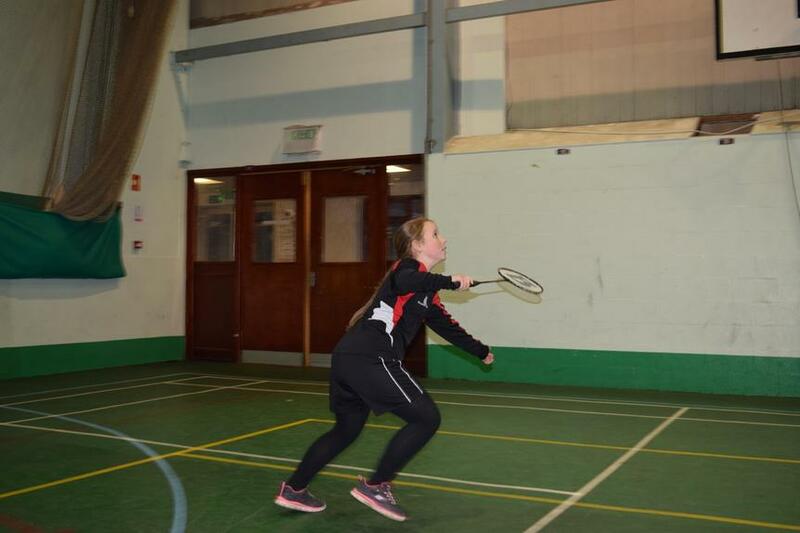 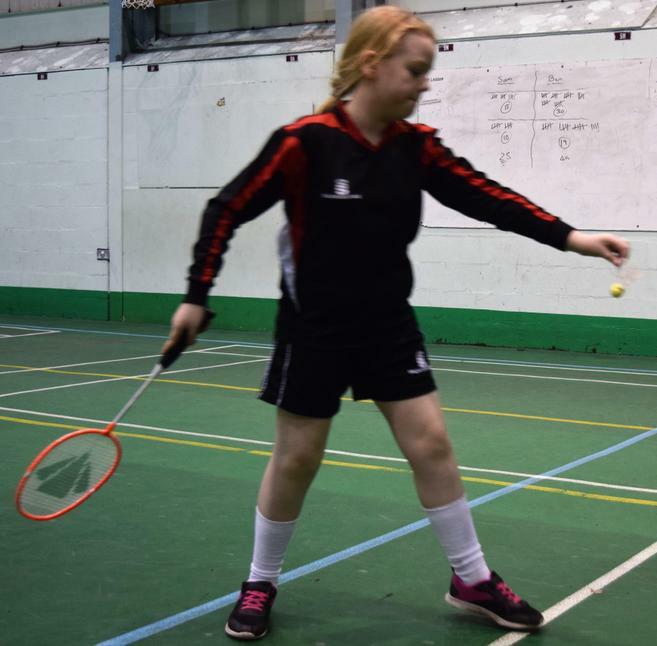 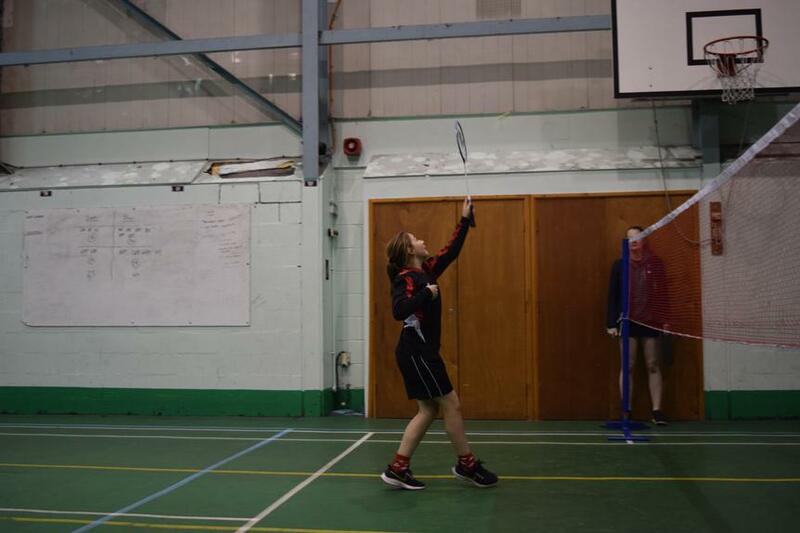 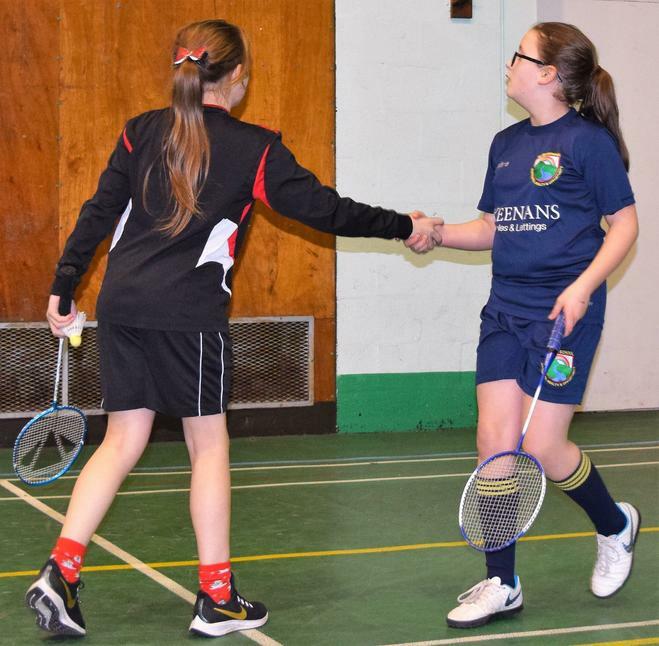 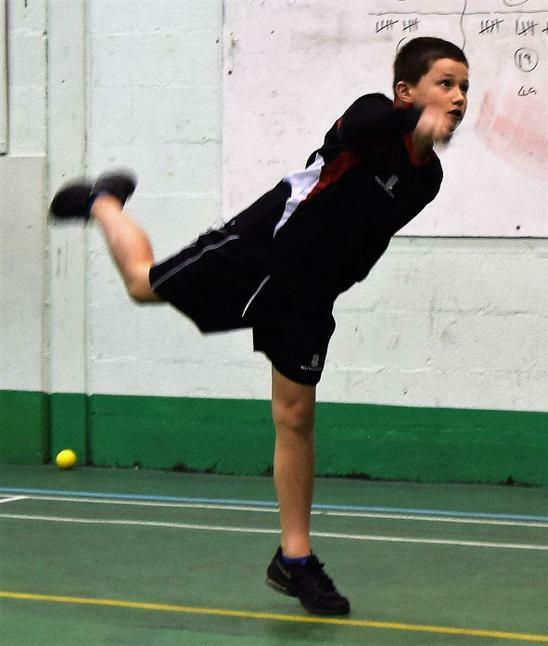 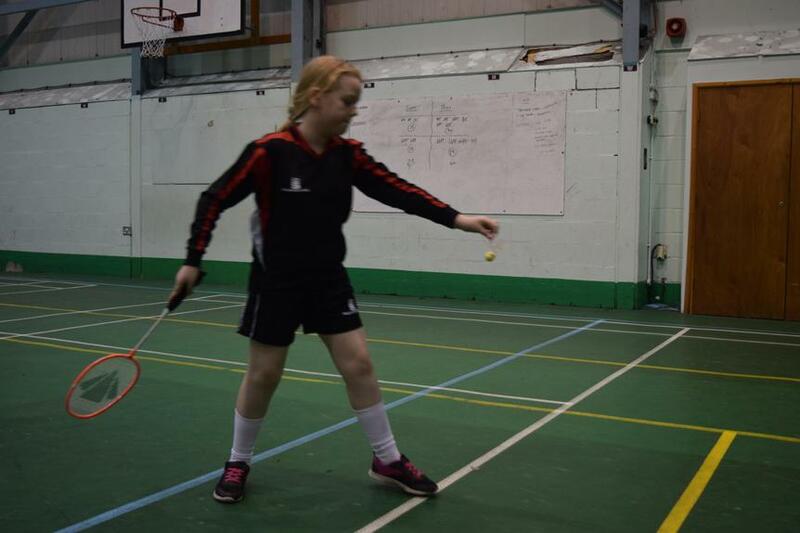 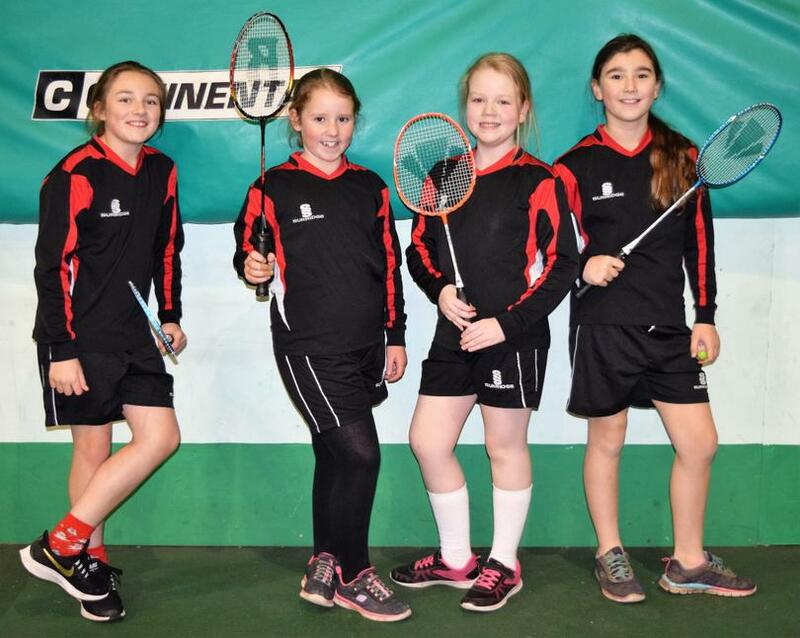 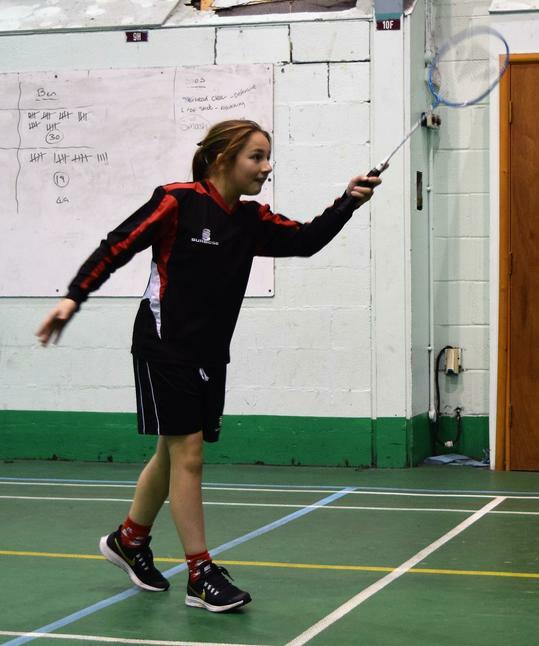 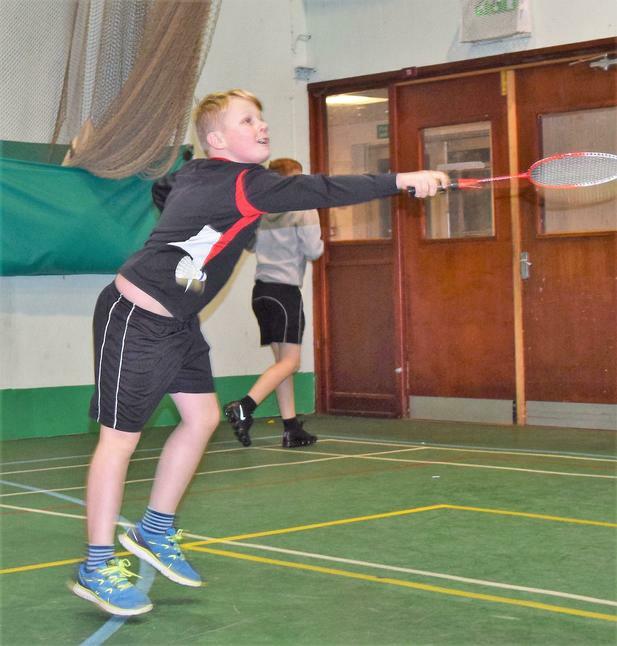 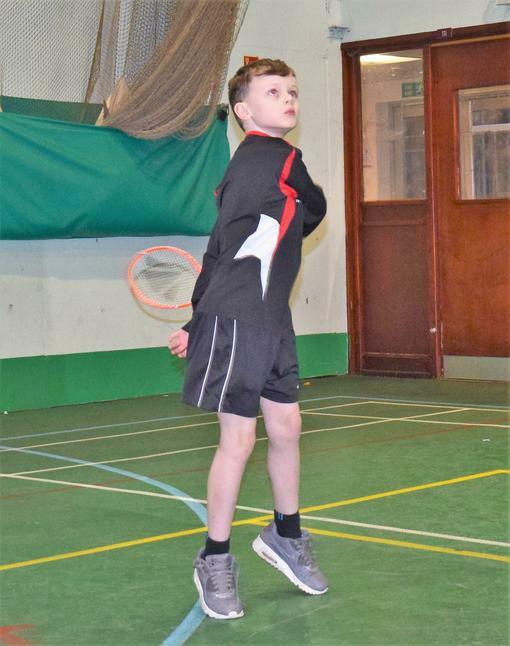 Our Year 5/6 Badminton Teams enjoyed competing in the School Games Level 2 Badminton Tournament. 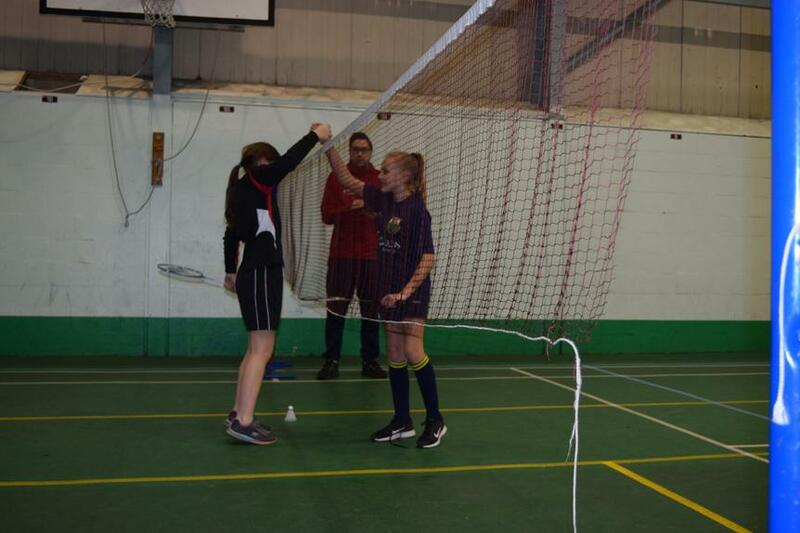 We had 2 teams in the Girls' Competition and 2 teams in the Boys' Competition. 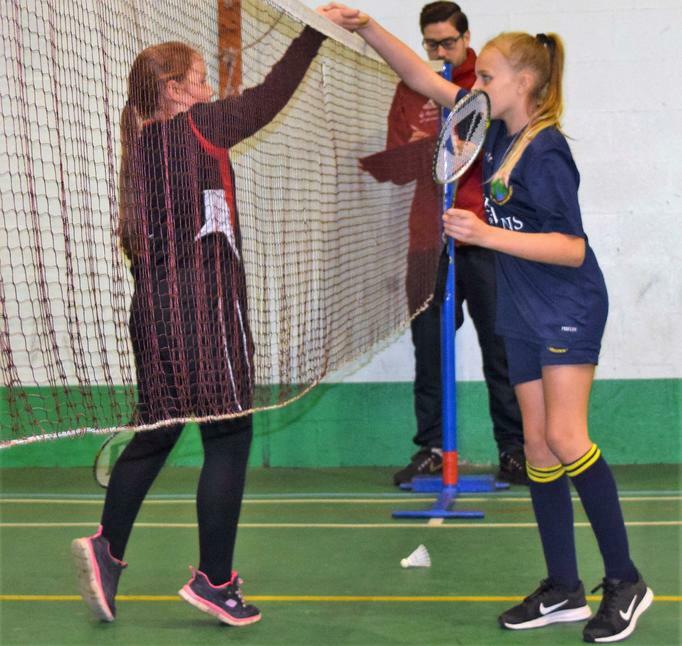 The Boys' Teams finished 5th and 4th in the group stage of the competition and the Girls' Teams finished 4th and 1st, which meant that we had 1 team progress to the Finals Day.